I love sharing free sewing patterns! 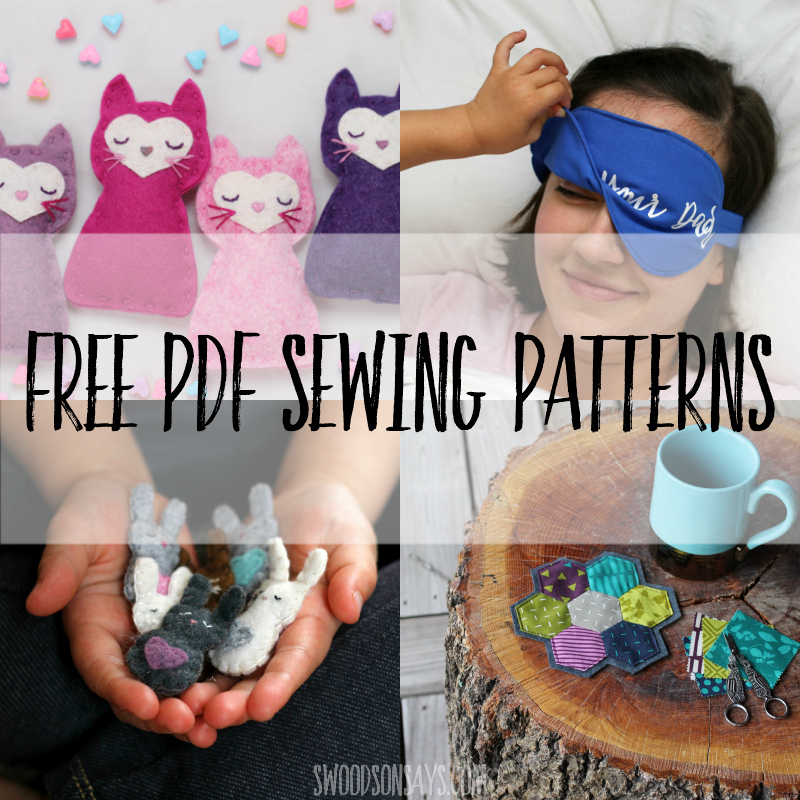 This page has free sewing patterns for babies, free sewing patterns for women, free sewing patterns for beginners, free stuffed animal sewing patterns, and free felt sewing patterns. Sew A Felt Wine Glass Ornament – Free Pattern!